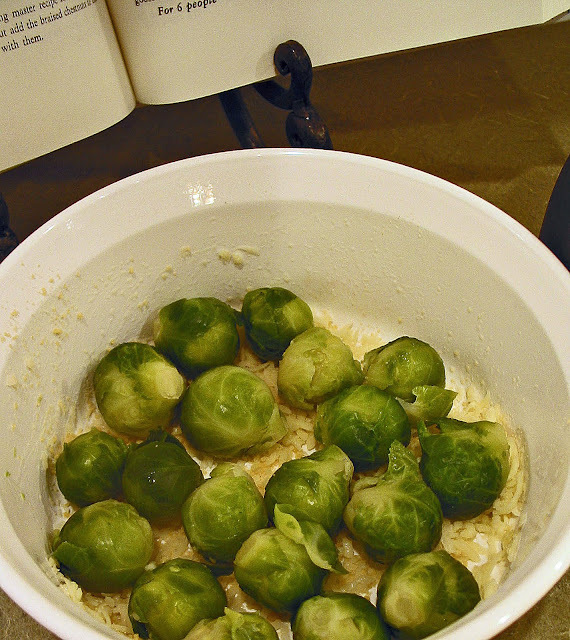 1 1/2 quarts Brussels Sprouts, boiled in salt water for 5 min. Lightly spray inside of casserole or baking dish with oil or non-stick spray. 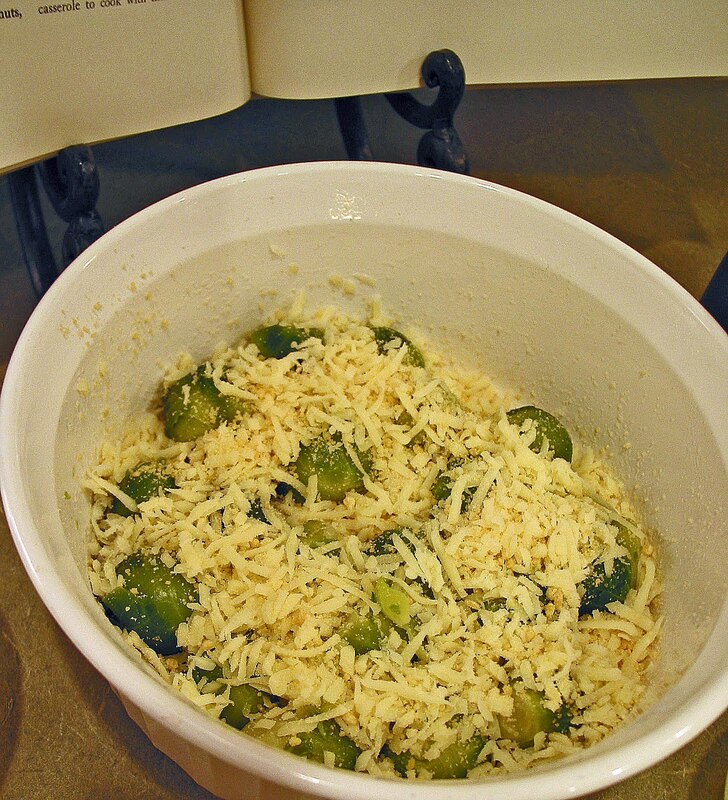 Sprinkle 3 Tbsp of cheese in the casserole or baking dish to coat the bottom and sides. 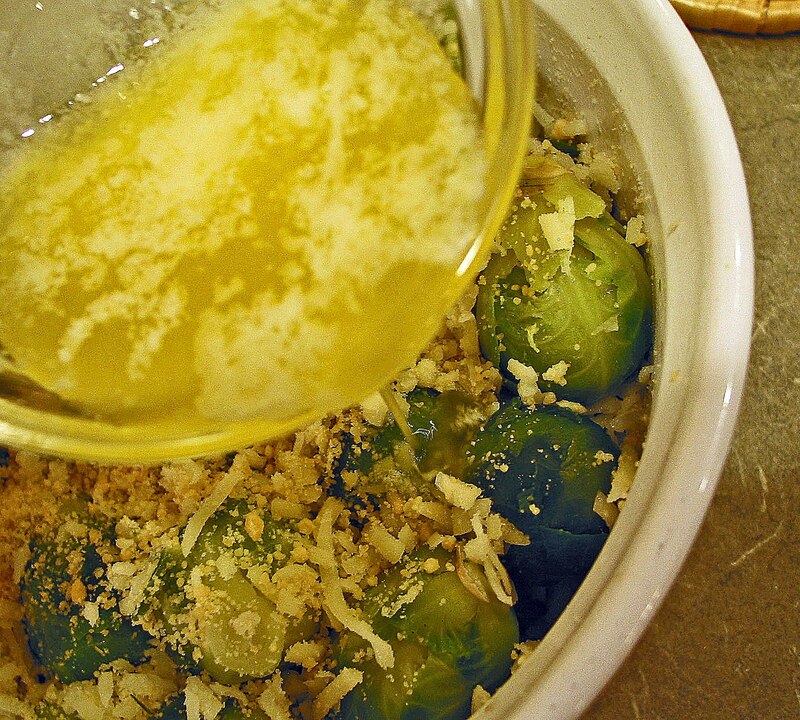 Cover with layer of Brussels Sprouts. 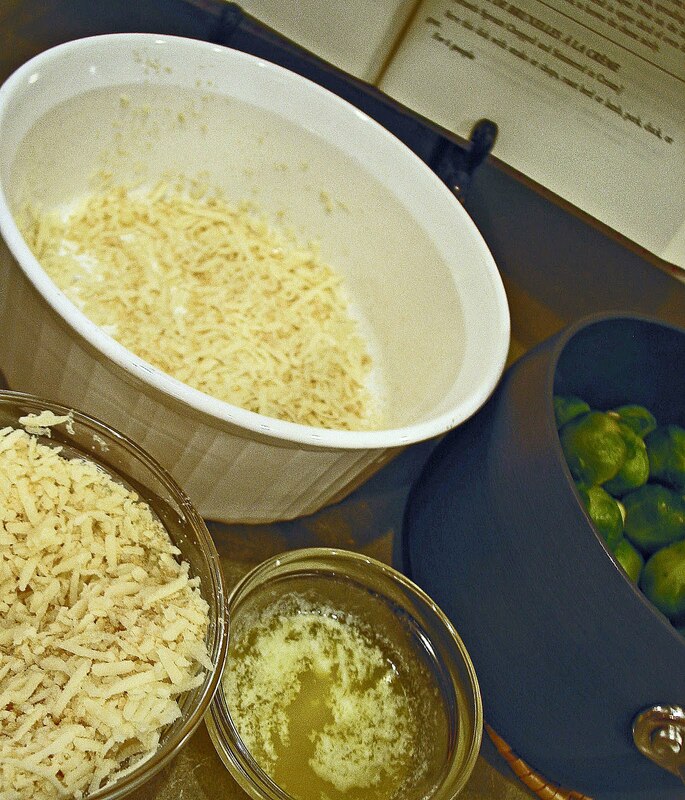 Repeat cheese and Brussels sprouts layers twice more. Pout the melted butter over all. Place, uncovered, in upper third of oven for 10-15 minutes to brown the cheese nicely. (this last picture is fuzzy, sorry. It was taken right before our camera died). and we knew this was going to taste wonderful. The cheese was gooey and stringy and buttery. It was actually fun to eat! We all fought over the last few sprouts. One question on this one... do you normally like Brussels sprouts? This looks really yummy, but I have to admit I don't really care for the main ingredient...lol! However,how could you go wrong with all that cheese and butter??? YUM! 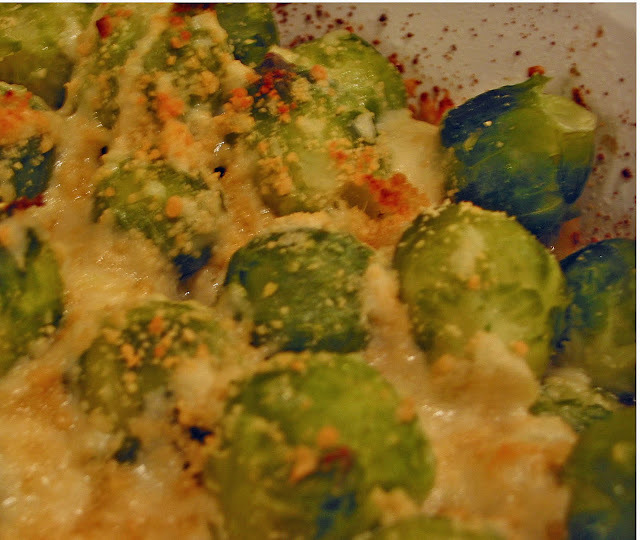 Oh, it looks almost good enough to tempt me to eat brussel sprouts...almost. Unfortunately I have a deep seeded dislike for those little buggers. 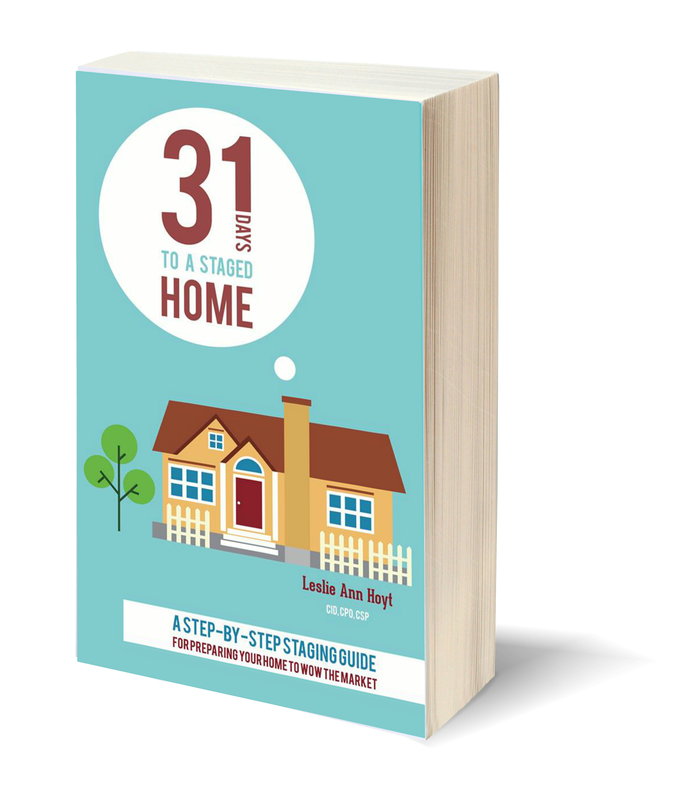 I am excited to see what you whip up next! I dislike Brussels sprouts, too. But not after this recipe. I'm so impressed. Well, you're always doing that to me! But this dish looks really good. And brussel sprouts are one of my least favorite things. Along with mussels, monkey brains and head cheese. But I might make it for my husband. He eats everything! Kudos...One recipe down, right??? The photo made my mouth water!!! 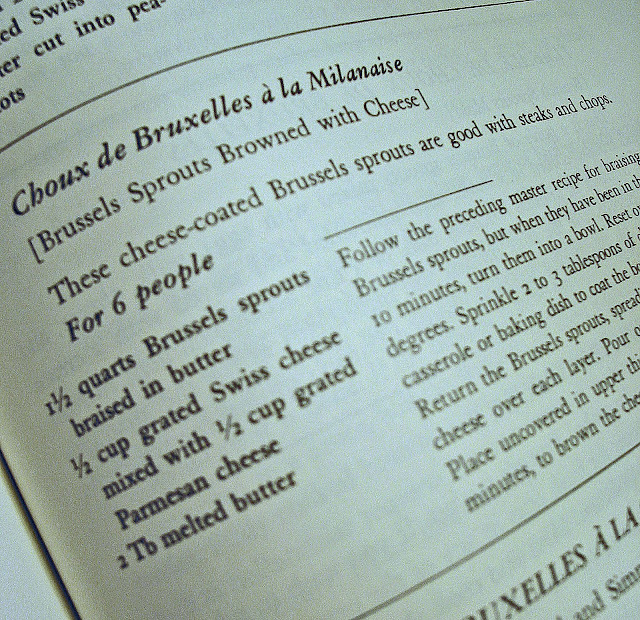 I am the rare person that really likes brussel sprouts, and well, who doesn't like cheese? So, I'm lookin at this...I just had dinner...and I am starving!!! I must eat cheesy buttery brussel sprouts, NOW!!! They look so super YUMM!! And it doesn't seem like a really difficult recipe at all! Whoulda thunk? This looks absolutely yummo! My husband is a huge fan of brussel sprouts and I am always looking for a great recipe to serve. Oh these look yummy! 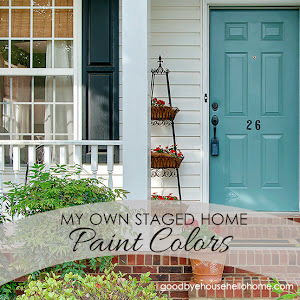 I am going to use this recipe this week! Looks delish! 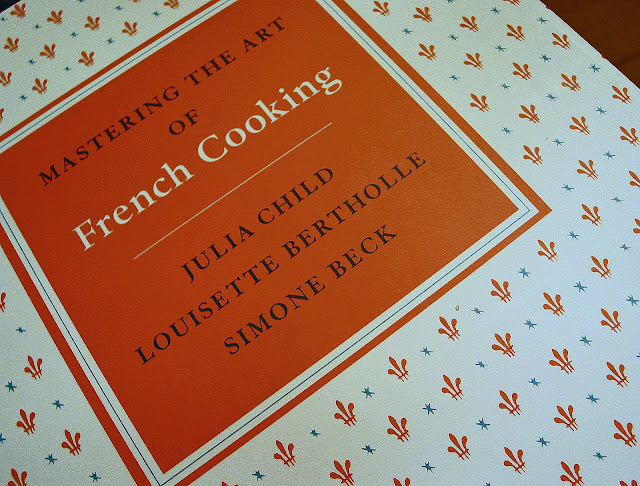 I must say, the name of the recipe sure looks better in French! :-) Maybe I'll start telling my husband what's for dinner in another language; I wonder how you say "hamburger helper" in French?! 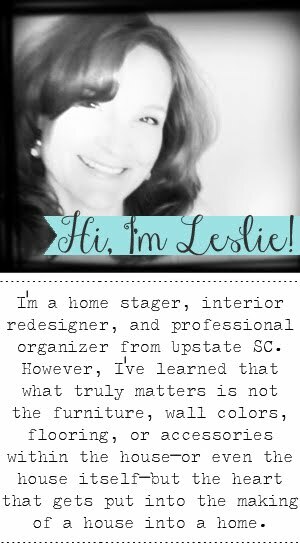 Hi Leslie, I found your blog from the POPP. I just finished watching that movie. I am going to follow you along as you cook. I have been wanting to do it myself. But haven't gotten motivated to do it yet, but soon I hope! !